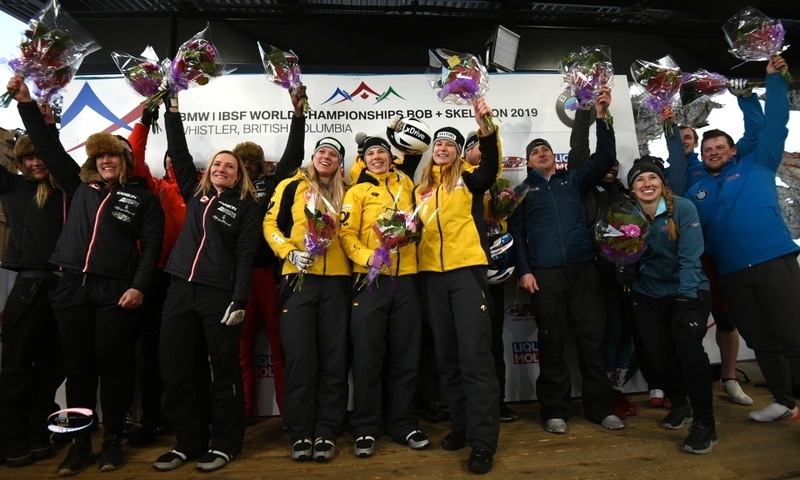 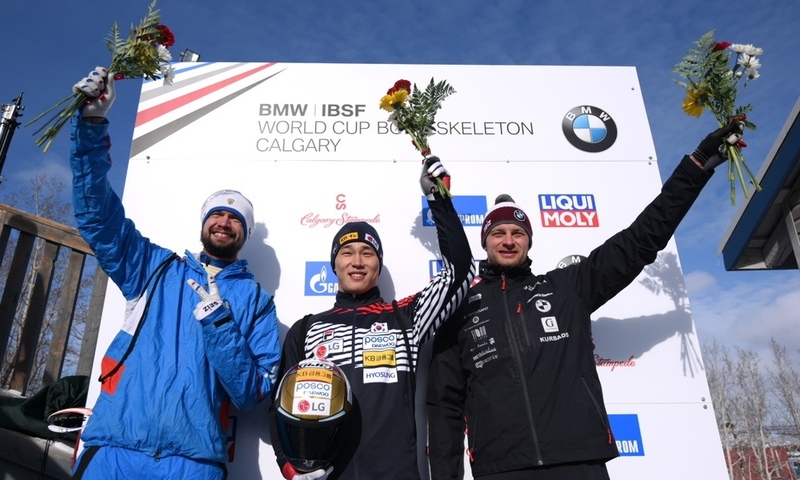 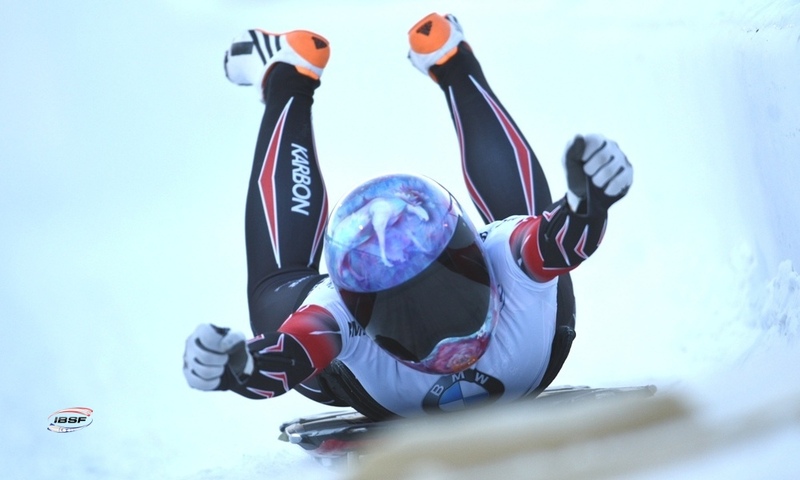 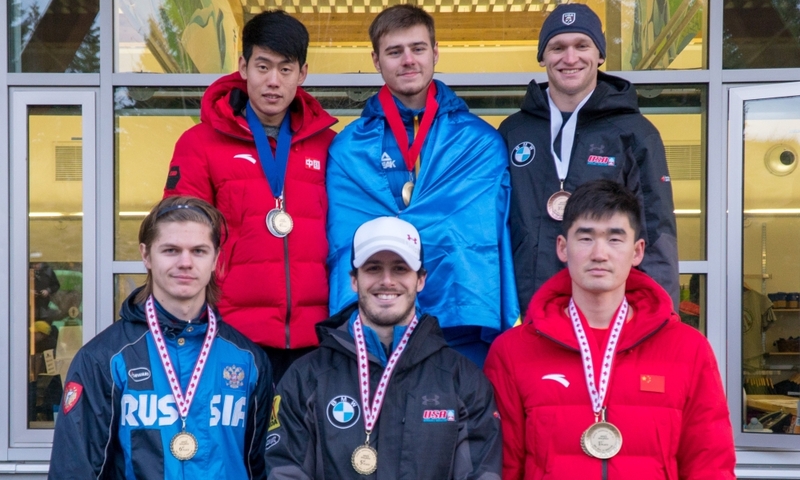 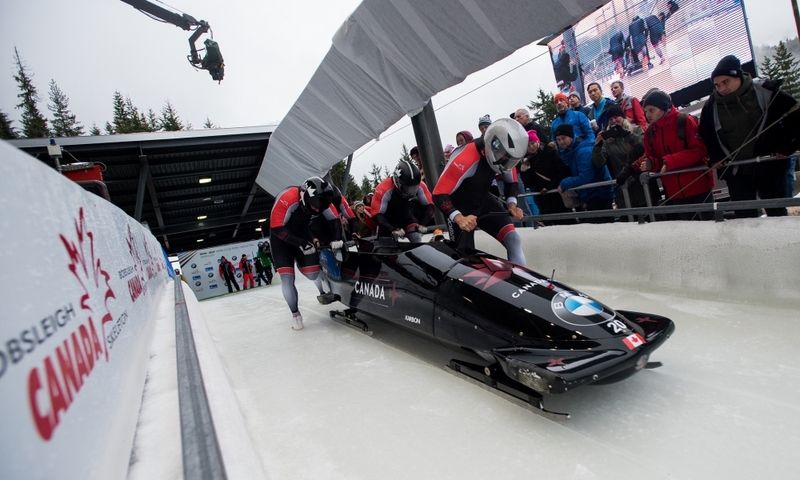 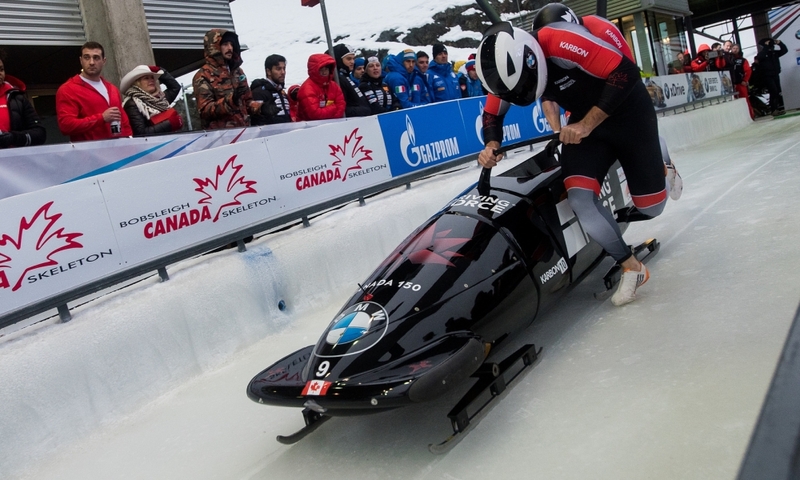 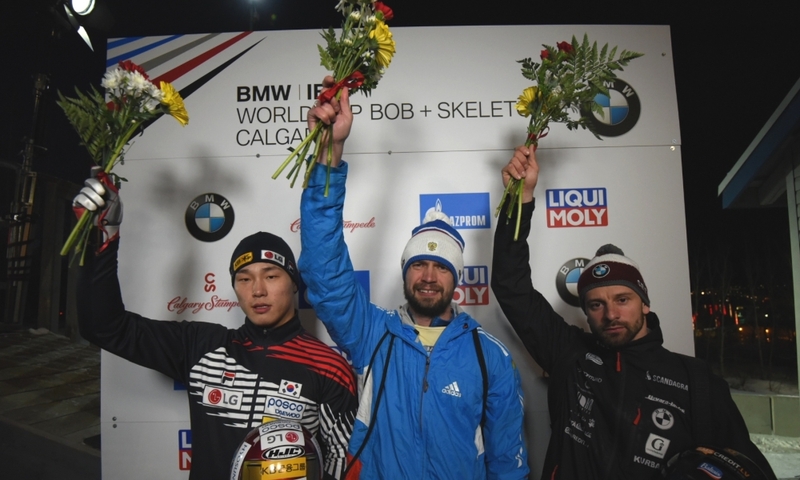 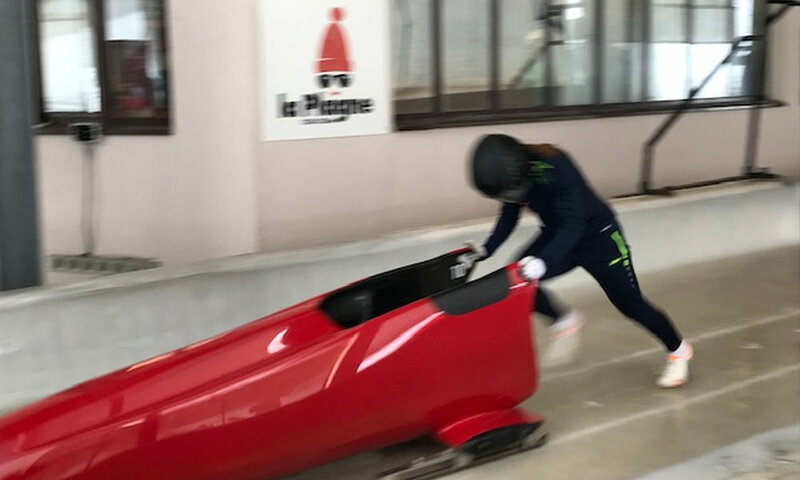 Calgary / Whistler (RWH) The Development Program of the International Bobsleigh & Skeleton Federation IBSF has started in Canada with athletes from nine nations. 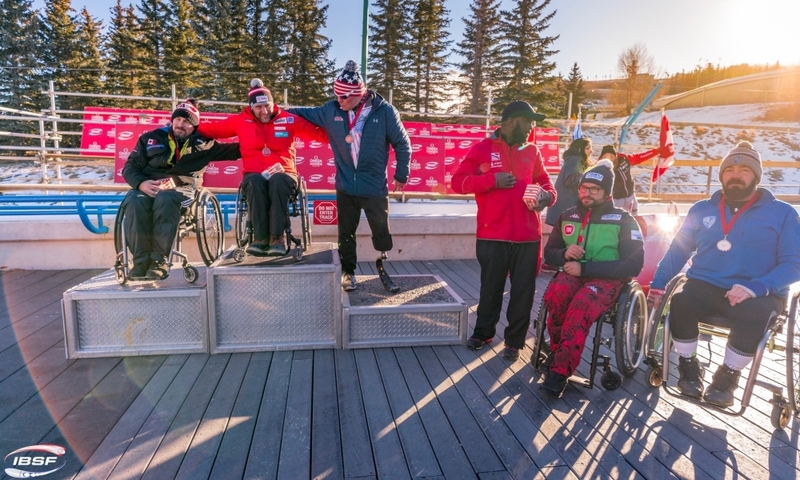 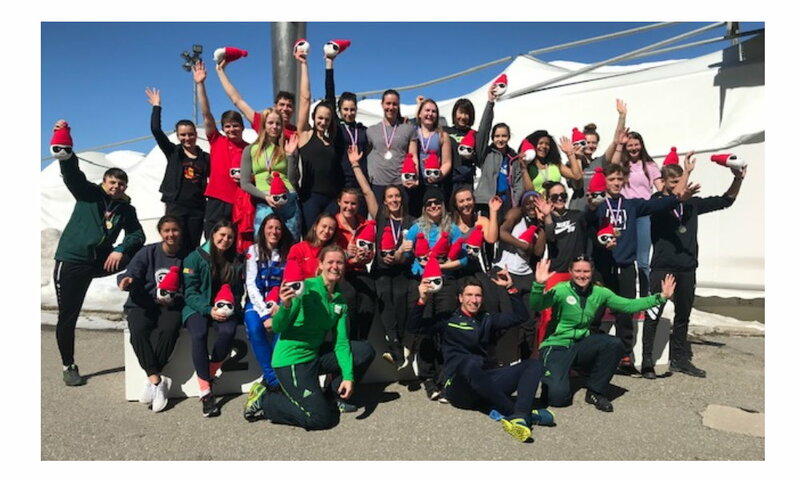 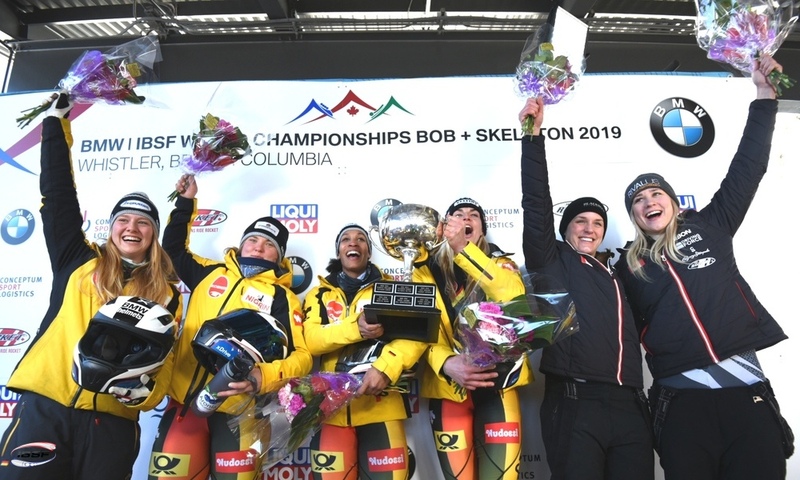 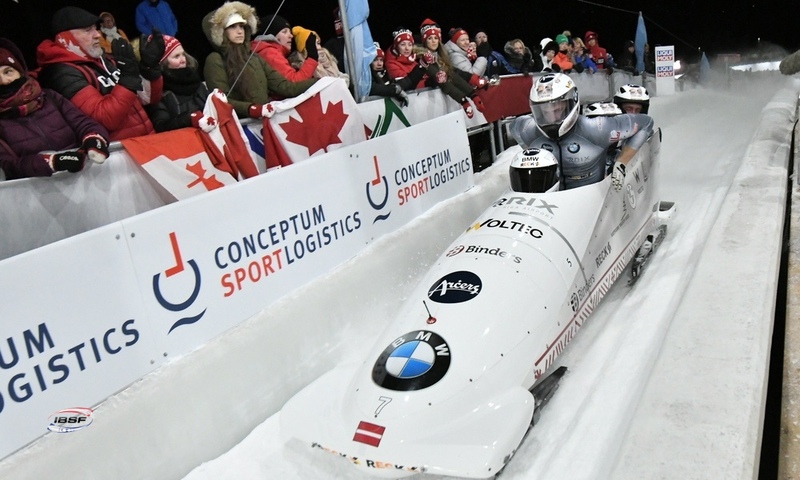 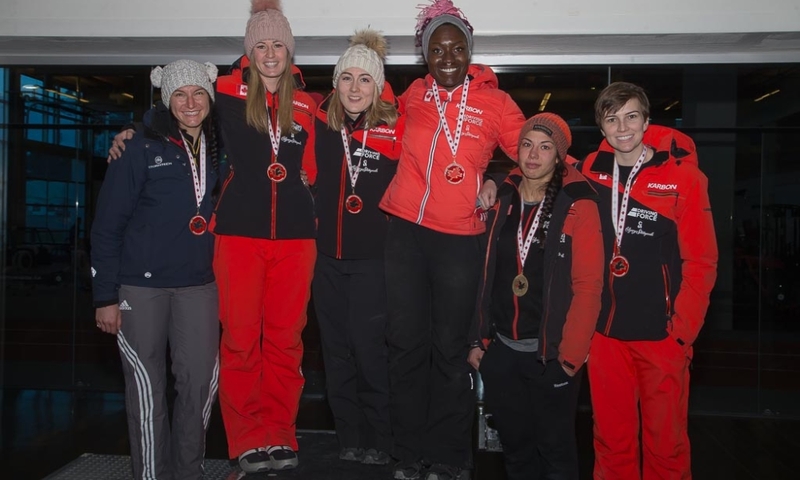 The first training camp in Calgary was attended by ten skeleton athletes and eight bobsleigh teams from Australia, Belgium, Brazil, Ghana, Jamaica, Israel, Argentina, the Netherlands and Romania. 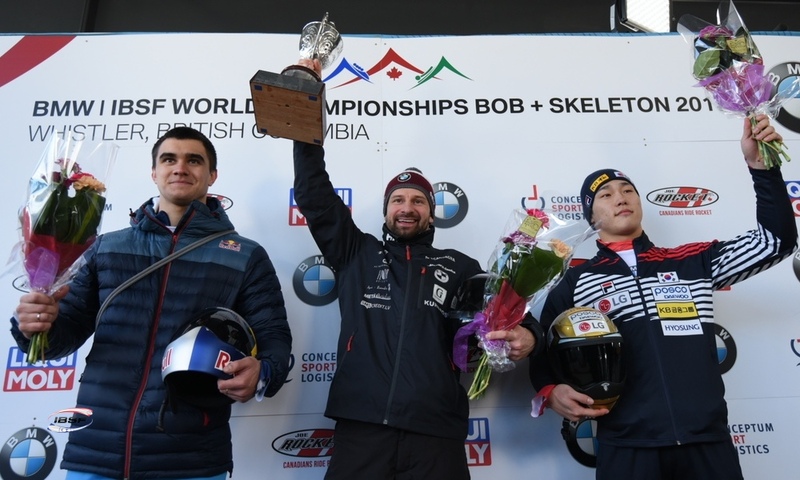 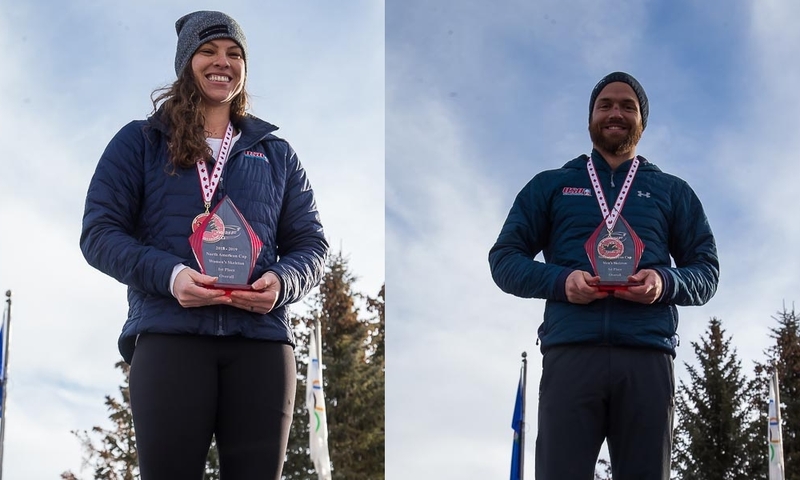 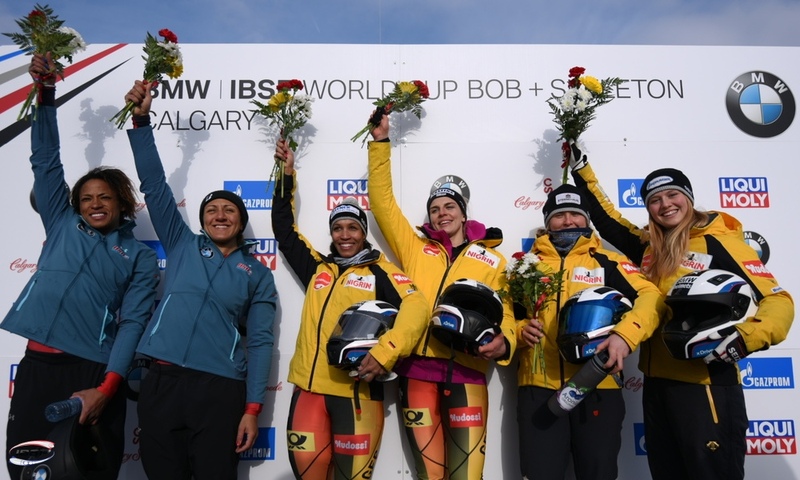 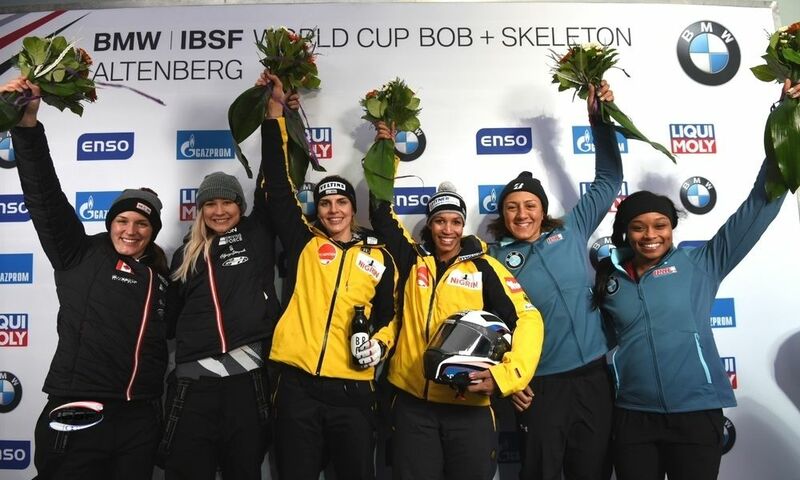 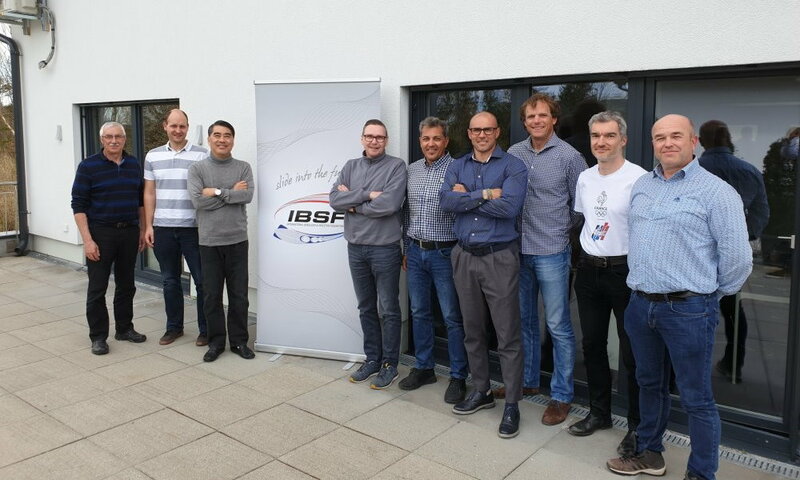 As coaches, Bryan Berghorn (Bob) and Bree Schaaf (Skeleton) were on site for the IBSF, as well as North American Cup Coordinator Nicola Minichiello and Development Coordinator Manfred Maier. 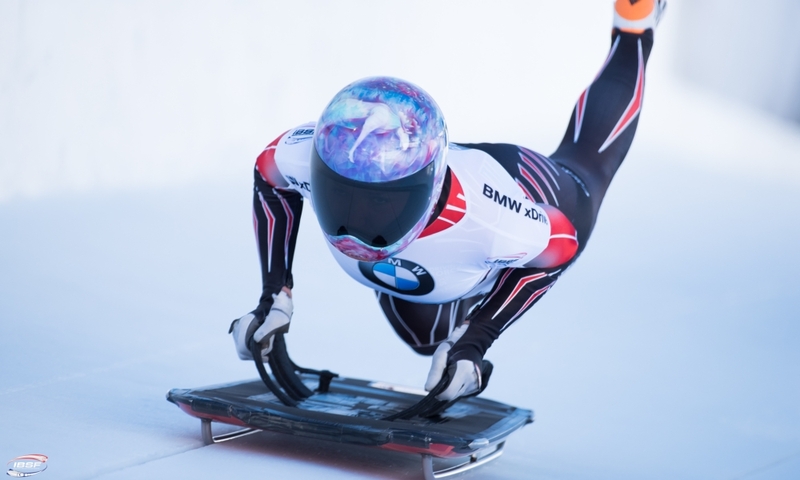 The second training camp is runnung from 24.-29. 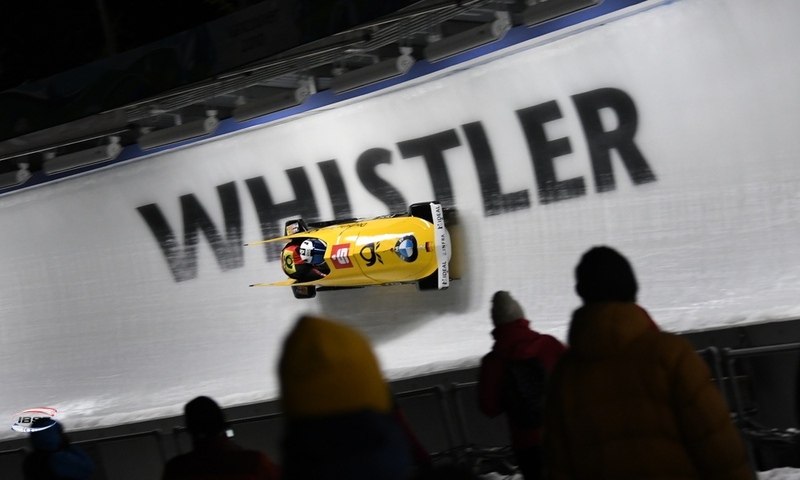 October in Whistler. 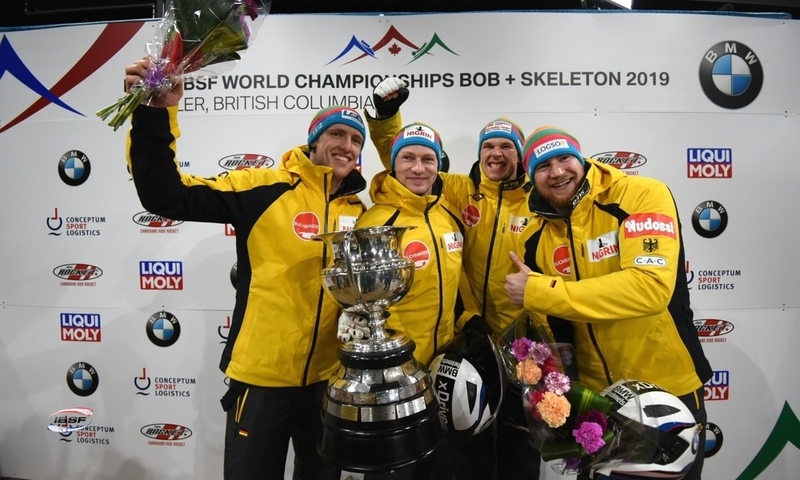 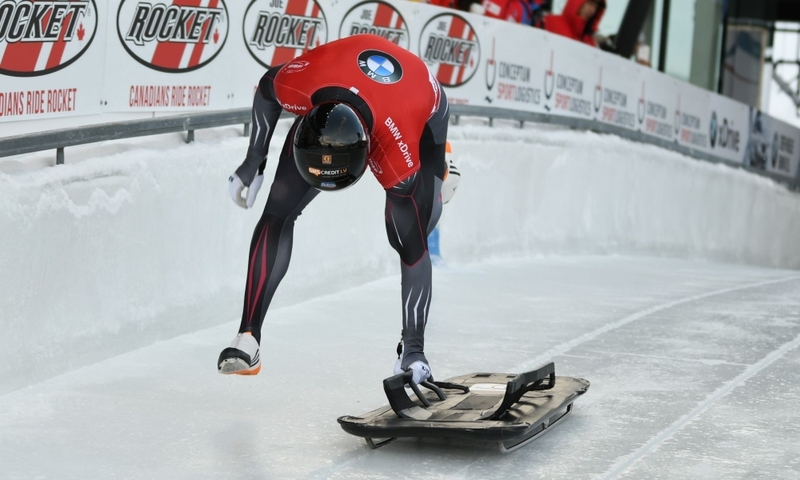 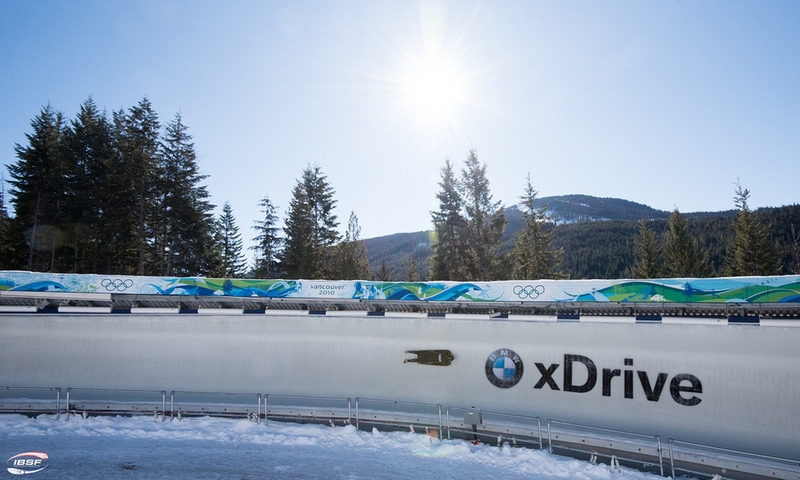 The Whistler Sliding Center is venue of the BMW IBSF World Championships from 25.02. to 10.03.2019.